Russell Outdoors Realtree Long Sleeve Explorer 100% Cotton T-Shirt with Pocket. 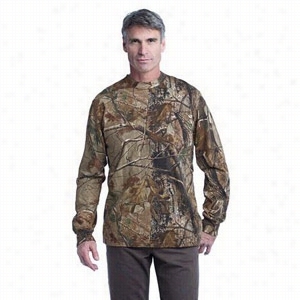 Long sleeves add more coverage and concealment. Great for layering or wearing alone.5.4-ounce, 100% Cotton jersey.Shoulder-to-shoulder taping.Coverseamed neck.Side seams.Left chest pocket.Rib knit cuffs.Double-needle hem. 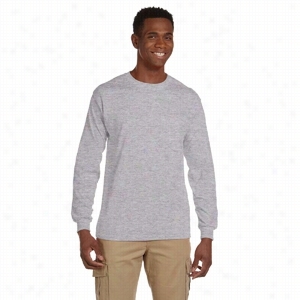 Gildan 6 oz Ultra Cotton Long-Sleeve Pocket T-Shirt. 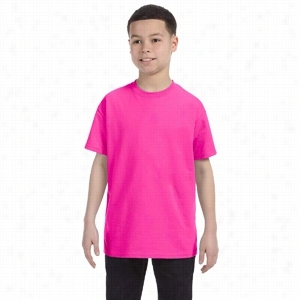 Gildan Youth 5.3 oz Heavy Cotton T-Shirt. 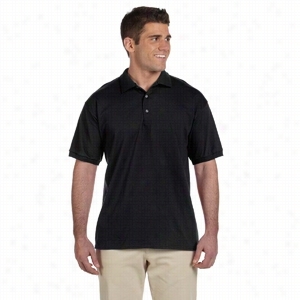 Gildan 6 oz Ultra Cotton Jersey Polo. Fruit of the Loom Youth 5 oz 100% Heavy Cotton HD T-Shirt. 100% Cotton Chino Twill, Garment Washed. 6 Panel, Low Profile, Unstructured Crown. Heavy Duty, 4 Row Stitching On Double Layer Cotton Chino Sweatband. Pro-Stitching On Front Pre-Curved Visor. Adjustable Self-Material Strap With VelcroÂ® Closure. 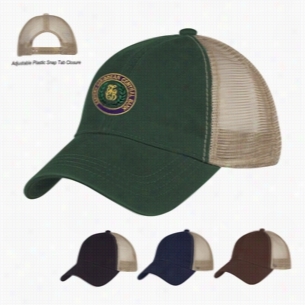 Add $.35 per Cap for Metallic Gold & Silver, per 1,000 stitches. 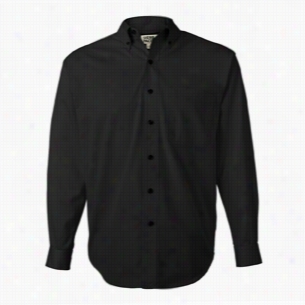 Sierra Pacific Long Sleeve Cotton Twill Shirt Tall Sizes. 6.0 oz., 100% Cotton twill.Button-down collar with woodtone buttons.Three woodtone buttons on adjustable placket cuff.Double-needle stitching throughout, felled seams.Left chest pocket.Two-ply back yoke and locker loop.No back box pleat. Gildan 6 oz Ultra Cotton Pocket T-Shirt. 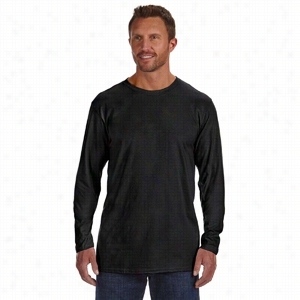 Hanes 4.5 oz 100% Ringspun Cotton nano-T Long-Sleeve T-Shirt. 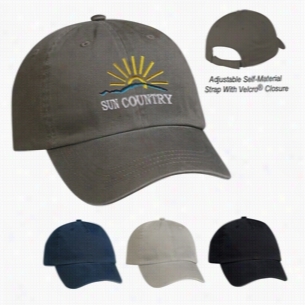 Washed Cotton Mesh Back Cap. 100% Washed Cotton Twill Crown. 6 Panel, Low Profile. Unstructured Crown & Pre-Curved Visor. Cotton Twill Sweatband. Mesh Back With Adjustable Plastic Snap Tab Closure. Add $.35 per cap for Metallic Gold & Silver, per 1,000 stitches.